With everyone's busy holiday schedule it can be hard to maintain your home. One of the easiest chores to forget is dusting. Here are some tips on keeping your home dust free during the holidays. Don't be vacuum shy. 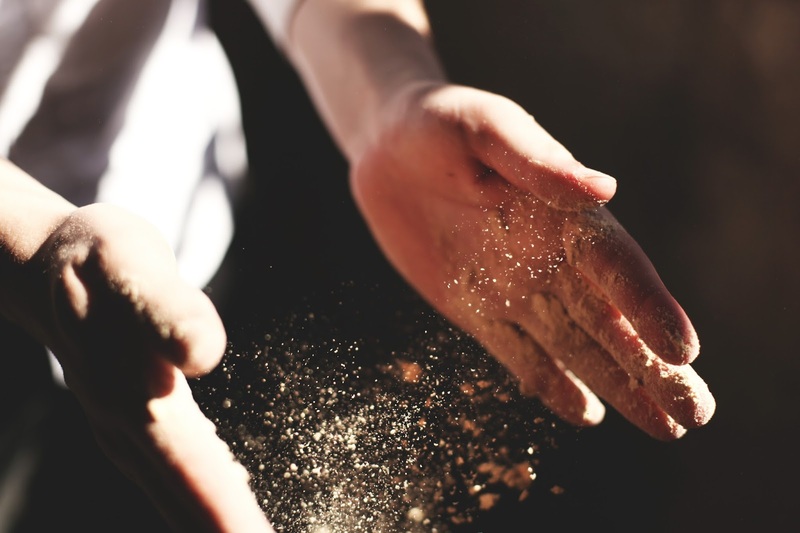 Dusting can sometimes result in moving dust from one spot just for it to settle in another. Dusting with a vacuum is the best way to remove the dust from the area. It's best practice to dust from high areas down to the floor. This way the residual and settling dust from the area you're working on doesn't end up in an area you've already dusted. Don't be afraid to dust underneath and on your furniture. Dust is sometimes hidden underneath couches and tables. Sneezing every time you sit in your favorite couch might mean it's time to vacuum the cushions and maybe even turn it over and vacuum underneath it. Try to spot all the surfaces that dust can settle on in your home. Once you know the places dust can settle it's easier to keep on top of dusting those areas before it builds up. These areas include door trim, window sills, baseboards, ceiling fans, staircases, picture frames, shelves etc.